An outstanding wild flower search engine is available for 12 western states and British Columbia. But it's not available for Rosslyn. That's unfortunate, because in addition to Rosslyn's famous cultivated flowers, Rosslyn also has many wild flowers. 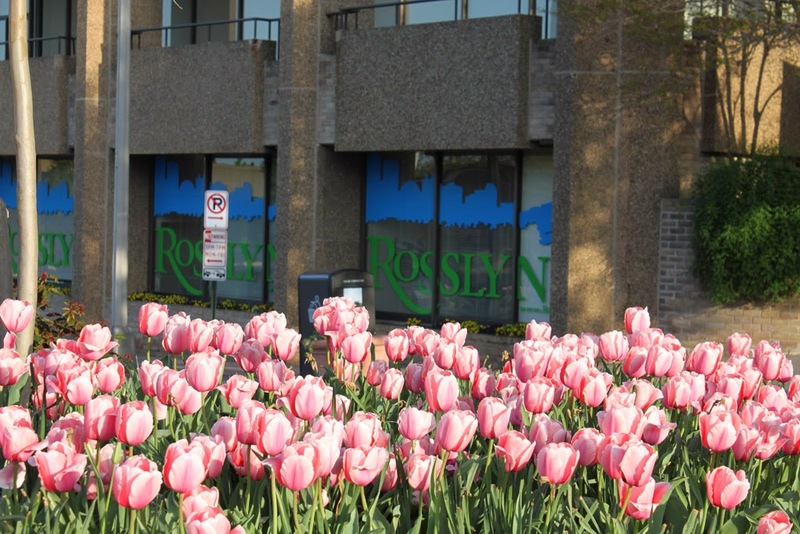 The Ode Street Tribune calls upon Rosslyn residents to form a committee to study how to raise half a million dollars to fund the development of a wild flower search engine for Rosslyn. Flowers are not just for birds and bees. They are essential to human life.